The geoengineers threw everything they had at the Arctic in late July. The ridiculous cooling anomaly they created (which all the media hyped up) has now totally imploded. The damage done from decades of playing God with the weather can not be undone and will only be made exponentially worse the more they try to hide it with ever increasing geoengineering assaults. All their manipulation and spraying can create a short term cooling, at the cost of a much worsened situation overall. 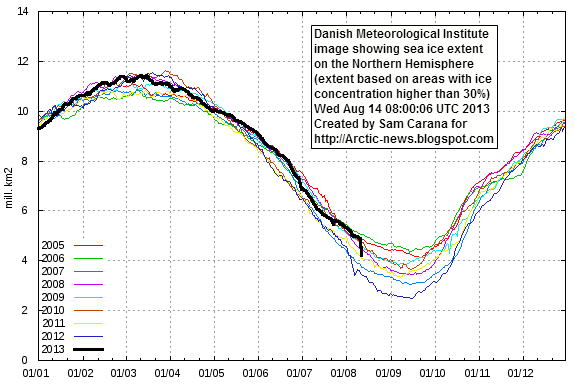 Now we see the results, the Arctic ice implosion is in uncharted territory. The melt rate is virtually in “free fall”. 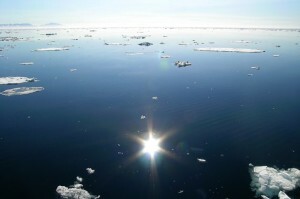 It is very likely we will have an “ice free” Arctic this year or next. This will be the first time in at least 3,000,000 years and perhaps as much as 13,000,000 years. Media is completely ignoring this issue in spite of the extremely dire ramifications for all life on earth. Global geoengineering programs have been ripping the climate system apart for over 60 years, with an all out ramp up of the programs in the last decade and a half. As the ice goes, the methane hydrate deposits are completely letting loose. 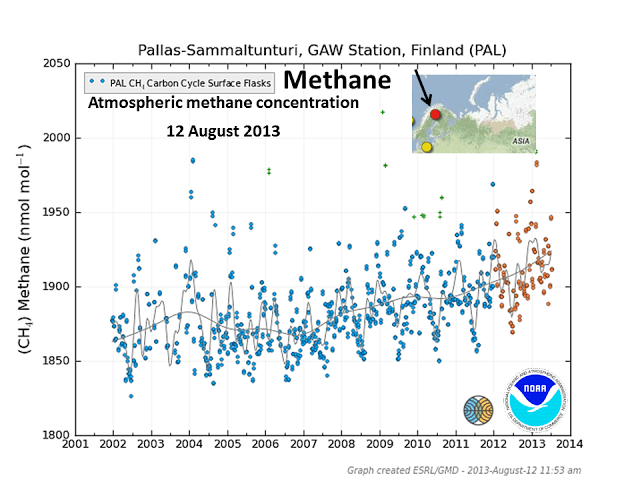 Methane is now acidifying the oceans and saturating the atmosphere. The ozone layer is being decimated, and the toxic fallout from the spraying continues to poison all life on earth day in and day out. The biosphere is unraveling and the geoengineers are fueling the fire. Though there are countless sources of damage to the climate system, global geoengineering should be considered the single greatest destructive factor of all. Its up to all of us to help bring this critical issue to light. Get up to speed on the facts, arm yourself with credible data, and help us get the word out. Arctic Sea Ice has declined dramatically recently. The recent image below, by the Danish Meteorological Institute, shows the decline in extent over the past few days, with extent calculated by including all areas with ice concentration higher than 30%. As the above image shows, sea ice extent (30%+ concentration) is now lower than any other year, except 2007 and 2012. Moreover, the sharp decline looks set to continue. Ice volume and concentration have dropped dramatically, partly as a result of the cyclone that hit the Arctic Ocean a few days ago. The eye of the cyclone is still visible almost exactly above the North Pole on the Naval Research Laboratory image below on the right, where sea ice concentration appears to form a circle. 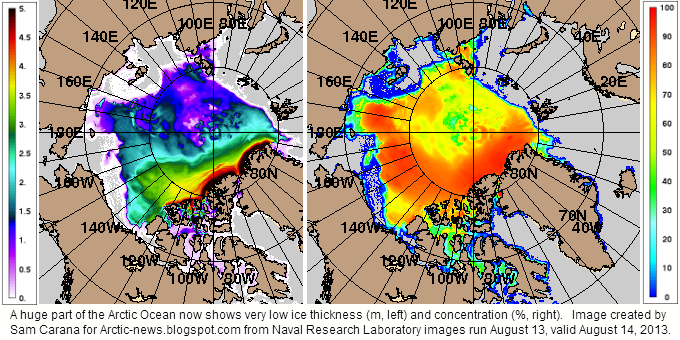 The sea ice looks set for an all-time record low; all this thin ice looks set to disappear over the next few weeks. 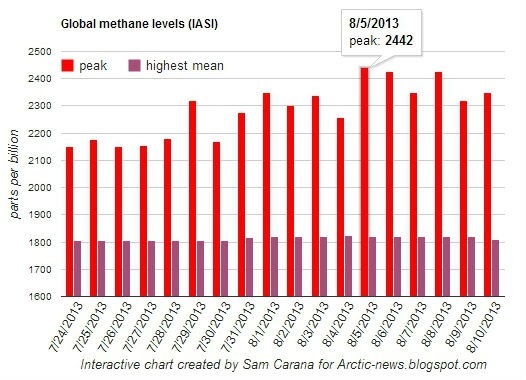 There has been a dramatic rise in methane levels since end July 2013. 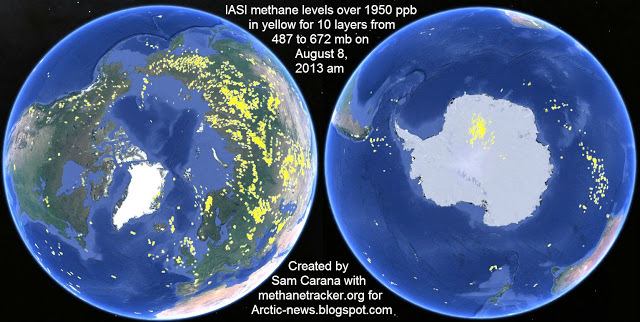 The image below pictures methane levels above 1950 ppb on the Northern Hemisphere from 12 p.m. August 9, 2013, to 12 a.m. August 10, 2013. Quite suddenly, readings above 1950 ppb have become commonplace since July 31, 2013. 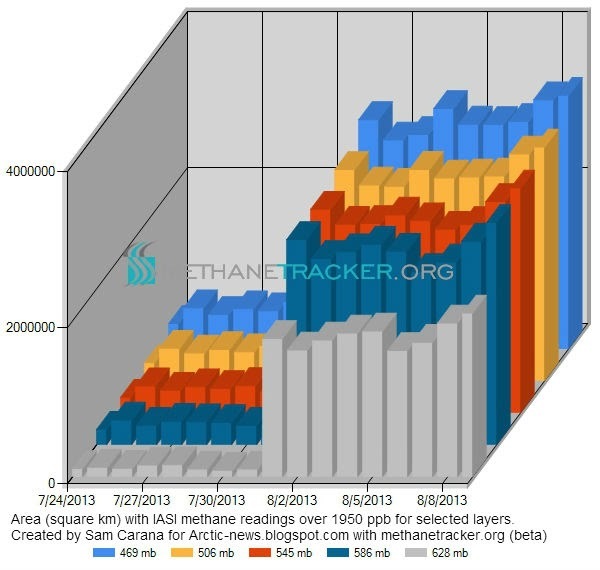 The chart below illustrates the dramatic jump in methane levels that occurred since July 31, 2013. 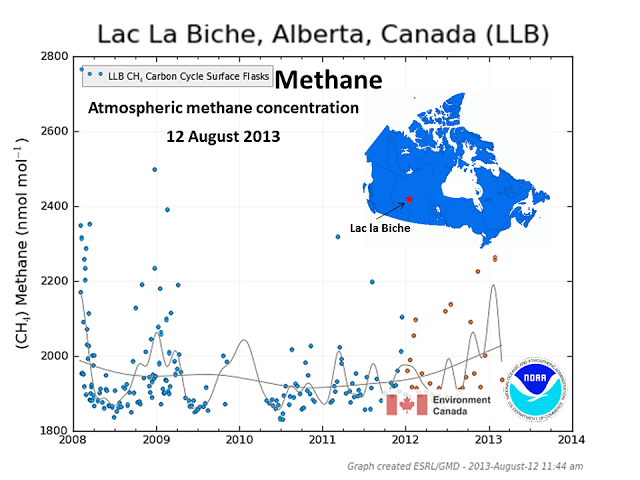 The chart shows the area (square km) with methane readings over 1950 ppb for selected layers, over the period from July 24, 2013, to August 9, 2013. The chart further below shows that peak methane levels have increased dramatically. 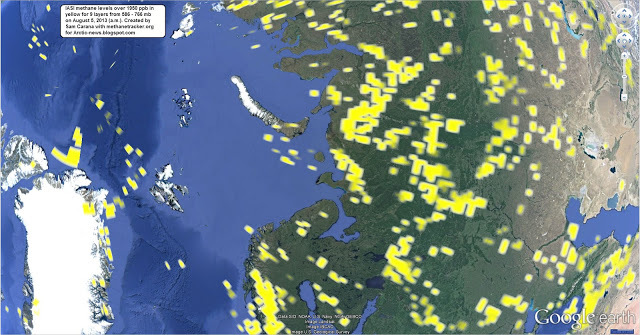 Particularly worrying are high levels of methane over the Arctic Ocean, such as on the image below showing methane levels over 1950 ppb in yellow for selected layers on August 5, 2013 (a.m.). Methane levels are also very high on the Southern Hemisphere, as illustrated by the image below on the right. High readings have featured over the heights of Antarctica for quite some time, but the high levels of methane over the oceans on the Southern Hemisphere have only shown up recently. They could be caused by one or more methane hydrates getting destabilized in the ocean between Antarctica and South America. 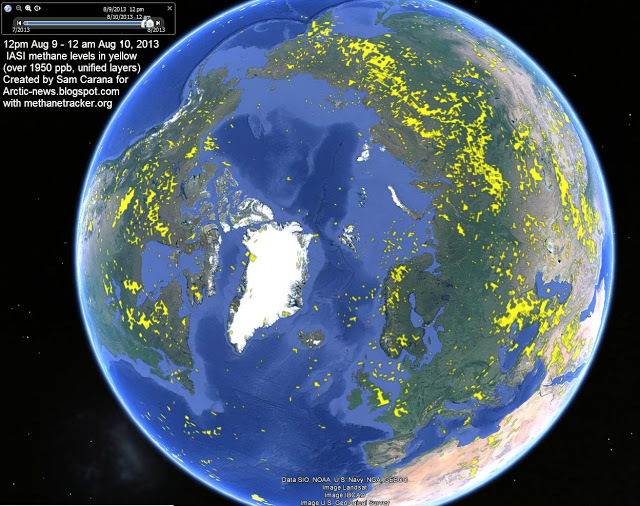 Peter Carter sent the image below, edited from NOAA Earth System Research Laboratory, showing high (and rising) methane levels in Pallas Sammaltunturi (north Scandinavia), measured with surface flasks.